Reset your eat-out goals at Café I Am (Momo I Am, Sector-V)! February 24, 2019 February 26, 2019 Categories Restaurant reviewLeave a Comment on Reset your eat-out goals at Café I Am (Momo I Am, Sector-V)! Continue reading ➞ Reset your eat-out goals at Café I Am (Momo I Am, Sector-V)! 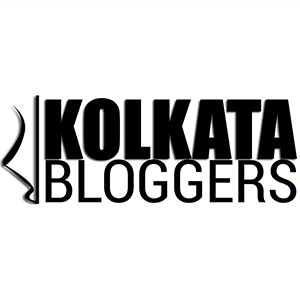 The Bhoj Company – Mecca of Dhakai food lovers in Kolkata! December 3, 2017 December 3, 2017 Categories food tasting, Restaurant reviewLeave a Comment on The Bhoj Company – Mecca of Dhakai food lovers in Kolkata! Continue reading ➞ The Bhoj Company – Mecca of Dhakai food lovers in Kolkata! Cafe HQ – Kolkata gets a Superhero themed cafe! November 26, 2017 November 26, 2017 Categories food tasting, Restaurant review2 Comments on Cafe HQ – Kolkata gets a Superhero themed cafe! Continue reading ➞ Cafe HQ – Kolkata gets a Superhero themed cafe!